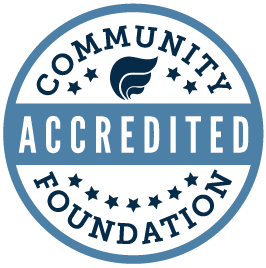 The Mount Carroll Community Foundation (MCCF) was founded in 2011 as a component fund of the Quad Cities Community Foundation. Our mission is to encourage, assist, and advise donors to build an endowment to be used as a resource for a broad range of community needs (arts and culture, education, health and human services, historic preservation, etc. ), and to assist donors in creating a lasting legacy through a variety of giving options.